Happy 4th of July! Did you know our vendors craft more than 90% of our products in the US? Working with family-owned companies around the U.S. allows us to bring you the best quality furniture. This produces faster delivery and decreases our environmental impact. It also means you get furniture with a story you’ll be proud to share. 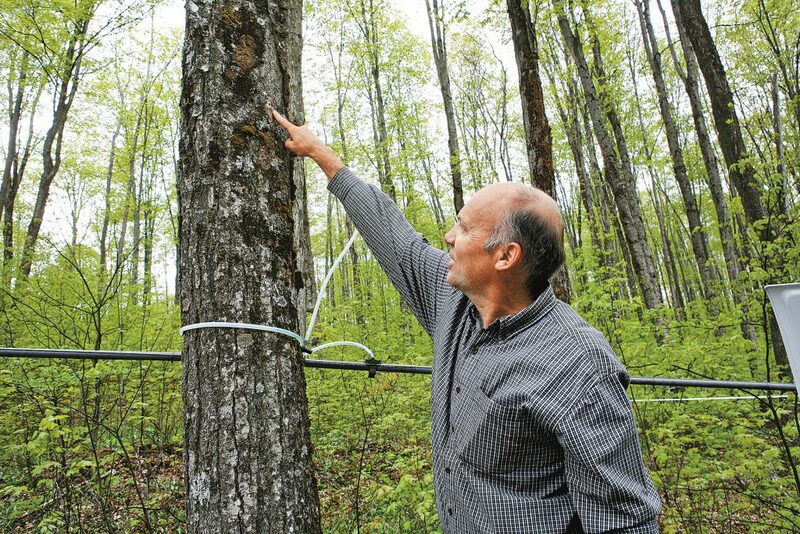 From creating environmentally responsible rugs in California to partnering with expert woodcrafters in Vermont who also make their own maple syrup, we’re proud to know exactly where our materials are from and the unique passion that goes into making each piece of furniture. And thanks to direct relationships with local makers, we’re able to swing down the road from our Minneapolis headquarters to visit the glass-blowing duo at Hennepin Made (hi, shop dog!) or make a day trip to beautiful Shell Lake, Wisconsin to get a glimpse of our classic Linear collection in the making. See John Gabbert, founder of Room & Board, expand on the benefits of American made furniture in the video below. 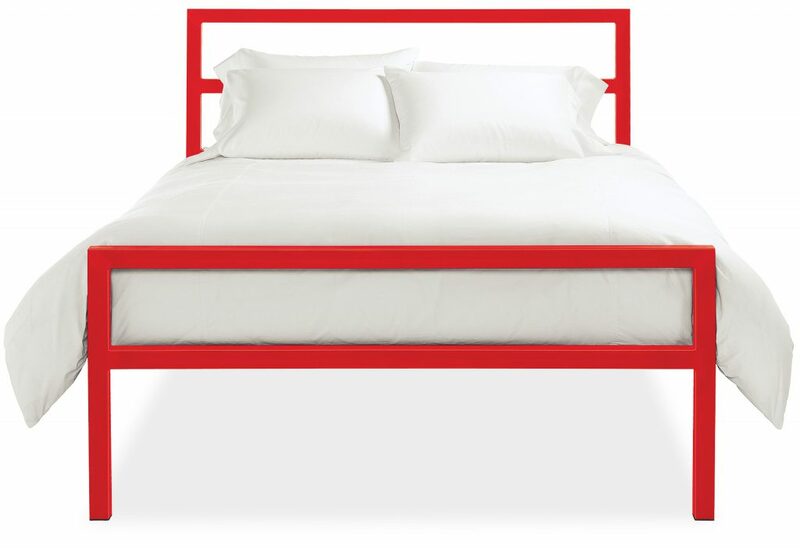 Parsons bed in colors, hand-welded from natural steel in Minnesota. 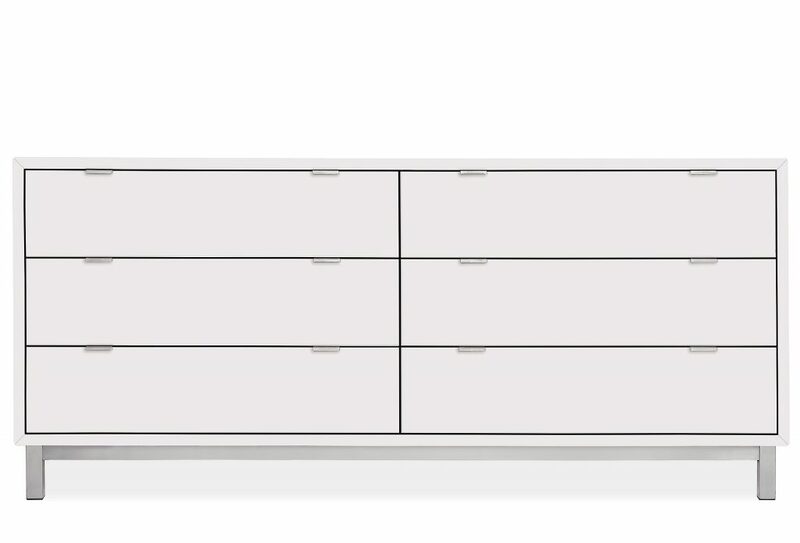 Copenhagen dresser, crafted one at a time in North Dakota of US and imported parts. Murphy sofa, made in North Carolina, of US and imported parts, by an eco-friendly company that’s committed to using only Sustainable Forestry Initiative-certified hardwoods. 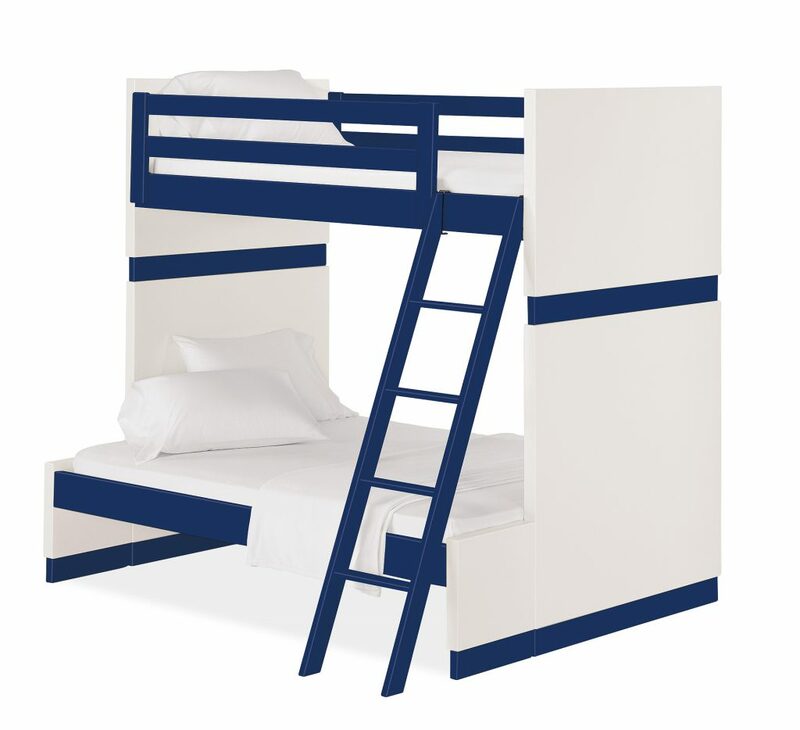 Moda loft bed, made by a family-run company in upstate New York of US and imported parts.